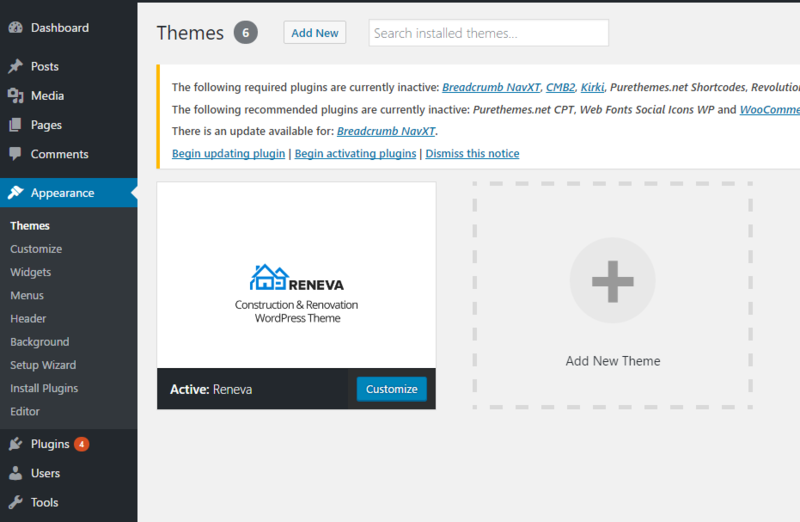 Upload the reneva theme folder. Navigate to Appearance - Themes - Add New Upload. 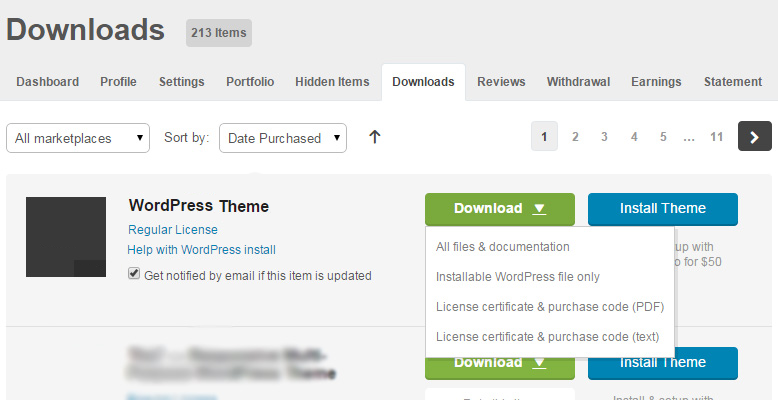 Follow the instructions on the screen, select the downloaded theme folder (“reneva.zip”). Hit Install Now and the theme will be uploaded and installed. Once the theme is uploaded, you need to activate it. Go to Appearance - Themes and activate Reneva.